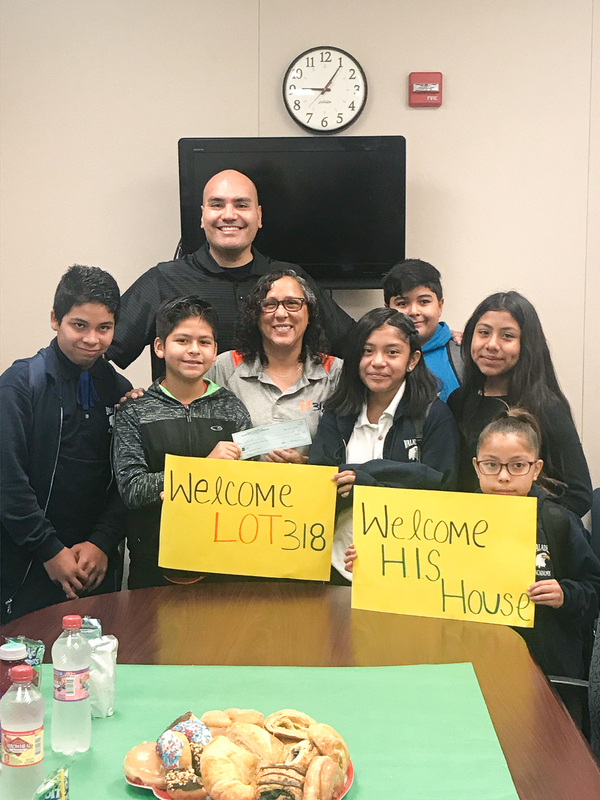 Valadez Middle School Academy students recently raised over $1,200 during their “Coins For Our Community” campaign for local community partners Lot 318 and H.I.S. House. Students from various homerooms joined together to gather coins from their homes, neighbors, and family members, then donated all of the proceeds. “Lot 318 and H.I.S. 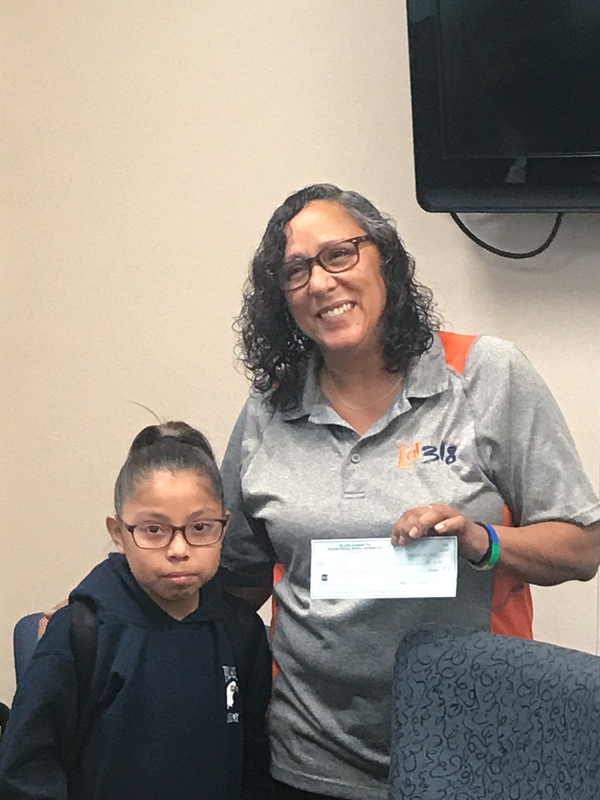 House are amazing organizations that help out the Valadez community with resources and we are honored to have an opportunity to give back to our community,” noted principal, Cuco Gracian. The goal of Lot 318 is to provide at risk youth with opportunities they may never have had, to help them become a positive influence and force in the world. Since 1989, H.I.S. House, which stands for Homeless Intervention Shelter and House, has assisted individuals experiencing homelessness to regain self-sufficiency. Be the first to comment on "Local non-profit organizations benefit from Valadez Middle’s “Coins For Our Community” campaign"